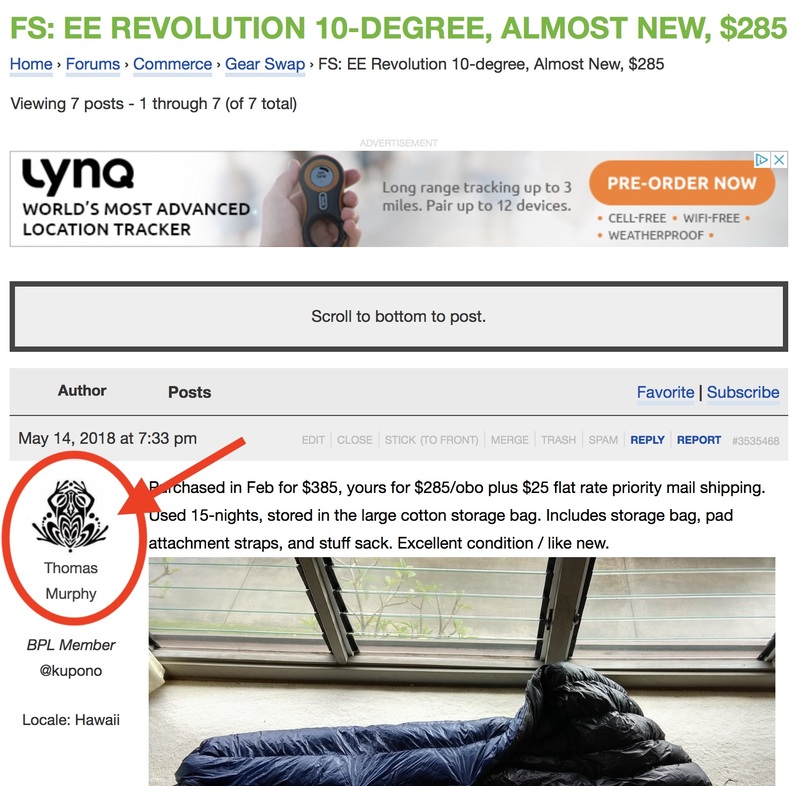 To participate in the Gear Swap for buy/sell transactions, you'll need a Basic, Premium, or Unlimited Membership to Backpackinglight.com. Information about subscribing can be found here. 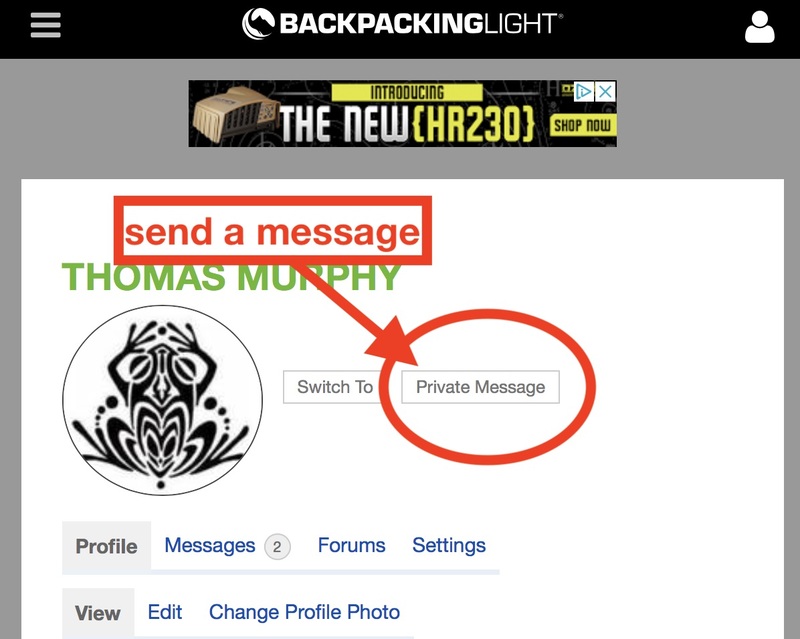 Unless the seller states otherwise, you can contact the seller through Backpacking Light's private messaging system. That's it! Good luck on lightening your pack with some new gear!